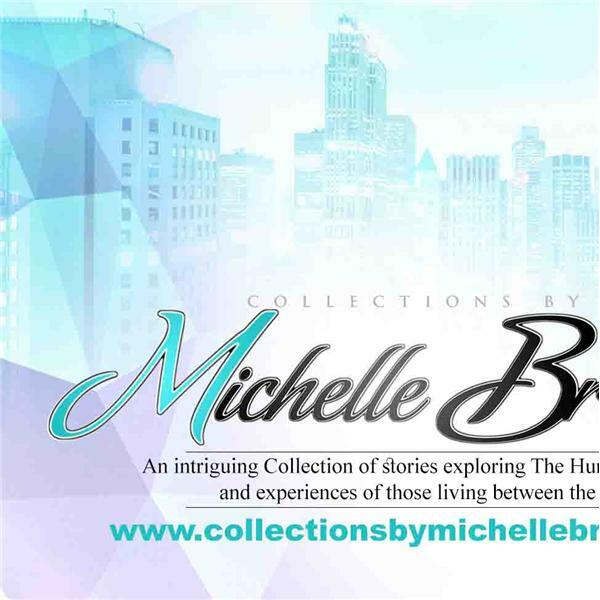 If you liked this show, you should follow Collections by Michelle Brown. Moon OneLuv is a Detroit original – an African American vocalist, actress, storyteller, and Trans Activist. Born Erica Shantel Carter, she has a unique sound drawing from personal experience and blending an extremely visual appearance and a dramatic flair with a charismatic presence that draws in her audience into each performance. She has been profoundly inspired by the rich musical climate that Detroit has to offer, and it shows in the diversity of her music. As an actress, she is known for her role as Zunay in the 2016 film “Black Petunia” – a dystopian story about a corrupt government that is erasing people’s memories through contaminated drinking water. An activist in the transgender community Carter has shared the story of her transition speaking openly on how she has embraced her identity knowing the stigma that surrounds trans women. Her message is that there needs to be more conversation involving trans women, that they need a seat at the table and need to be present in more workspaces. In 2016, Carter took to the stage as part of the Secret Society of Twisted Storytellers. The topic was “JUSTICE! "Moon One Luv shares the story of an incident where she had been faced with transphobic discrimination in a Black-owned business. What is Justice and the many factors affecting her decision and the outcomes put her directly in the crosshairs of her intersectionality as an African American, a Transwoman, an African American and a member of the LGBTQ community with wisdom and grace.